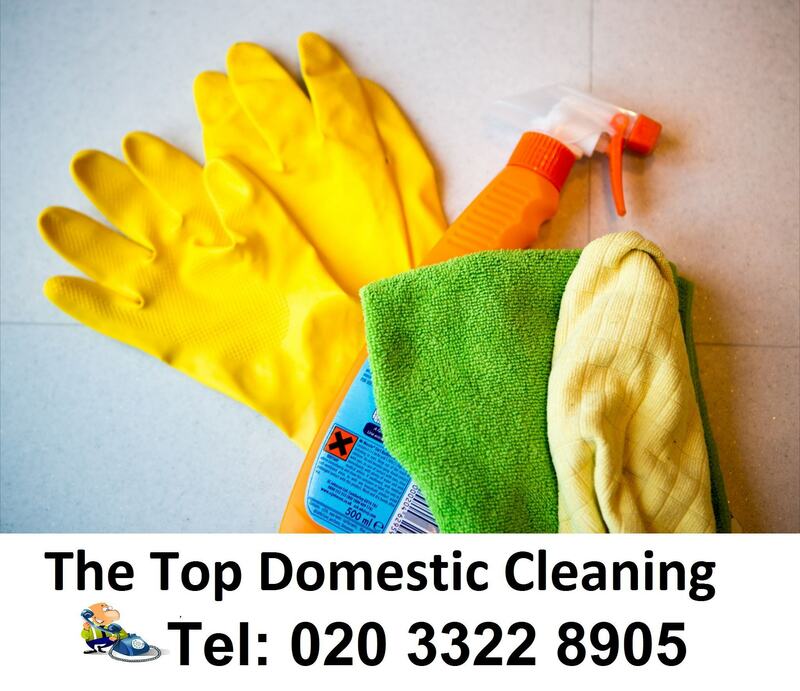 The Top Domestic Cleaning is a reputable cleaning company in London. The company was established in 2006 by Antoinette Wallace. Her goal is to provide quality residential cleaning services and always satisfy the needs of our customers. Over the years we have proven ourselves to our clients. The Top Domestic Cleaning is proud that more and more people trust us with their cleaning needs and concerns. We offer variety of cleaning services, but we pride ourselves in our domestic cleaning service. Our cleaning rates are very competitive and affordable, too. You can always rely on us. We will give you the best services that you deserve. Get your free quote by calling us now on 020 3322 8905.